You won the election already. You don’t have to pander for the Indian vote. I think this is just a set up for one of those ‘Face – Palm – Fail’ photos. Hey, anything that distracts you from the economy, deficit, Benghazi, Fast and Furious, Al Qaedi resurgence, etc. is good for the president. He’s Lord of the Lies, not Lord of the Flies. Can’t this administration get anything right? The life cycle of the house fly involves the adult laying the eggs in something dead. 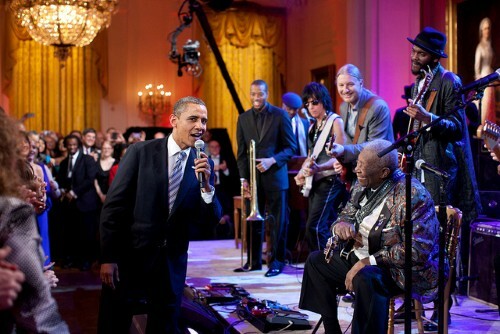 Obama introduces his 2nd candidate for Sec DEC stating that he is only slightly less qualified than Hagel. 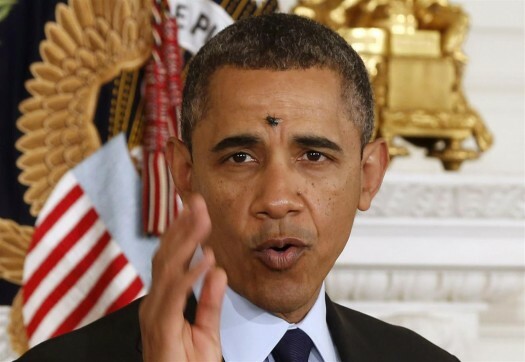 Obama tried to eat the fly and missed the mark yet again. I don’t care what you do with a turd, you can’t fool flies. “”That fly was attacking the President and the Secret Service agent was just doing his job” President Biden remarked when asked about the secret service agent who accidentally shot and killed President Obama yesterday. AP – “We are no longer affected by any countries’ No Fly Zone.” President Obama said today in a press conference as he rolled out the smallest drone in Homeland Security’s arsenal. 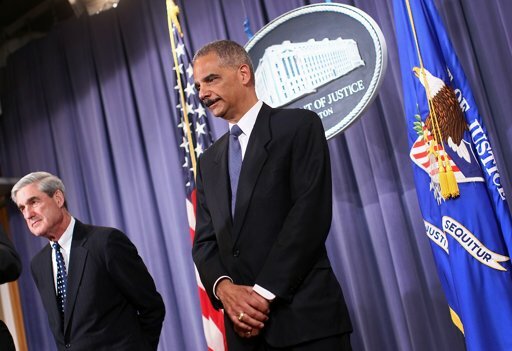 Nixon bugged the DNC headquarters; Boehner bugged the DNC head. Flies eat crap……..makes him a ****head.